How do I connect an Allflex Green Stick Reader to my Phone to use with Stockhand? Please note: this feature is only available on Androids. Ensure bluetooth is enabled on both your phone and EID Reader. 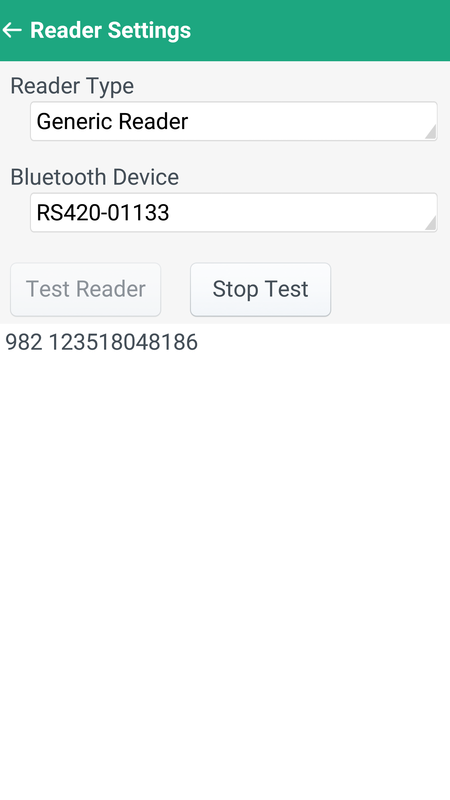 Step 1: Go to your bluetooth settings on your phone and pair with your reader (example below RS420-01133). 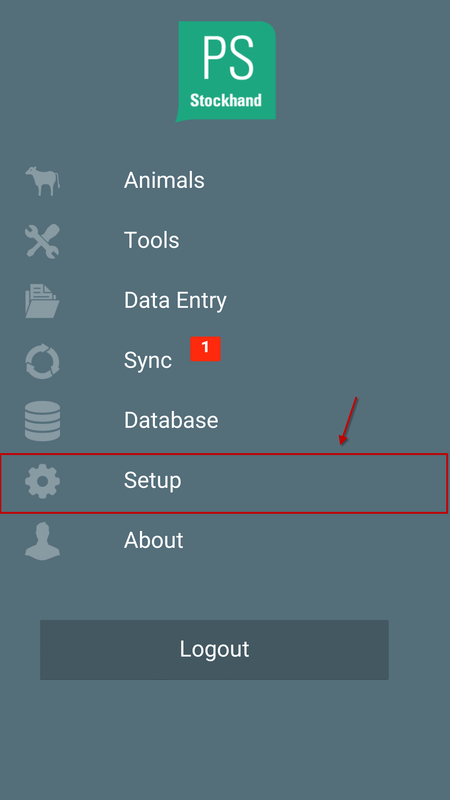 Step 2: Go to your stockhand app and click on Setup. Step 3: Click on EID Reader. 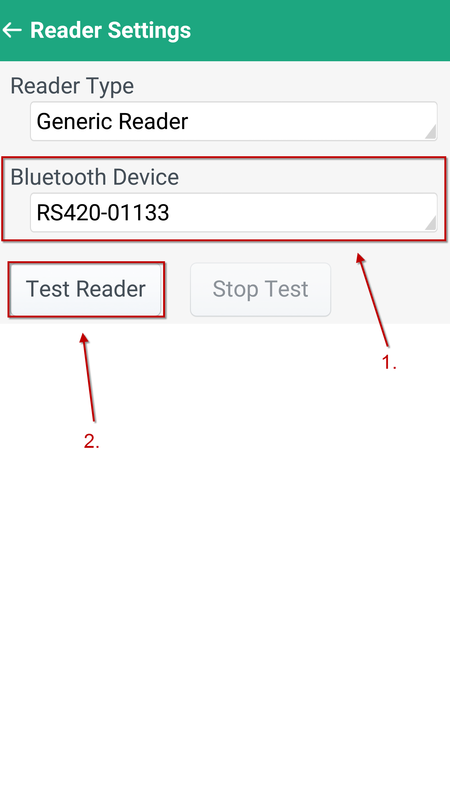 Step 4: Select your paired EID reader from the Bluetooth Device dropdown menu and press Test Reader. 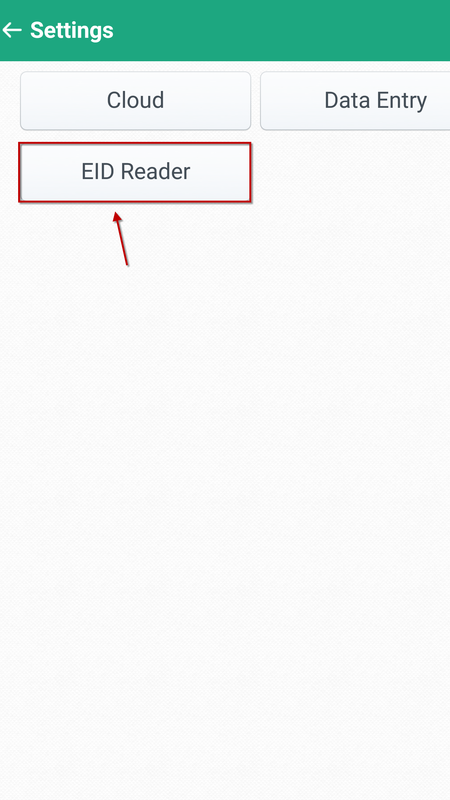 Step 5: Scan a tag on your reader. 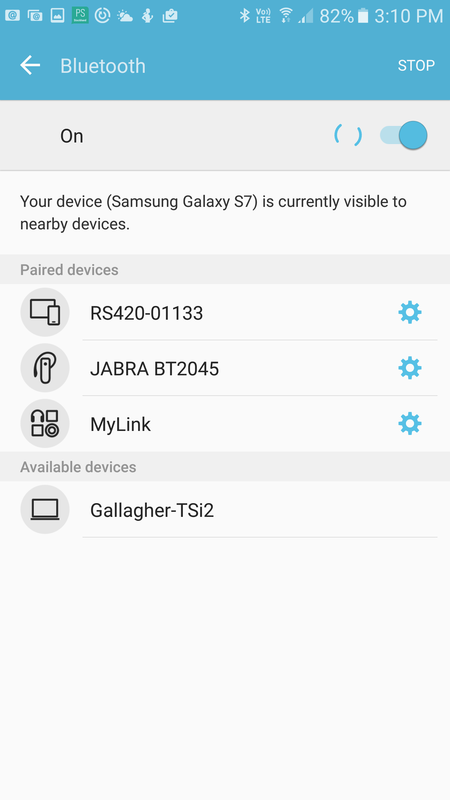 If the devices are connected correctly the EID should appear as below.